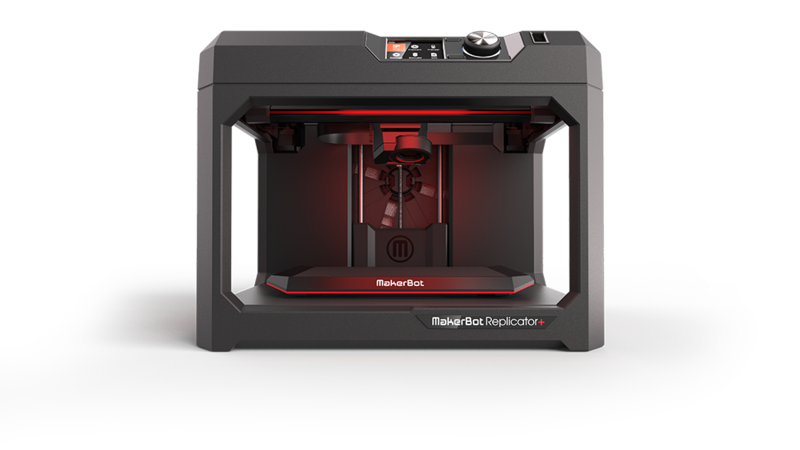 Are you ready for your own 3D printer? 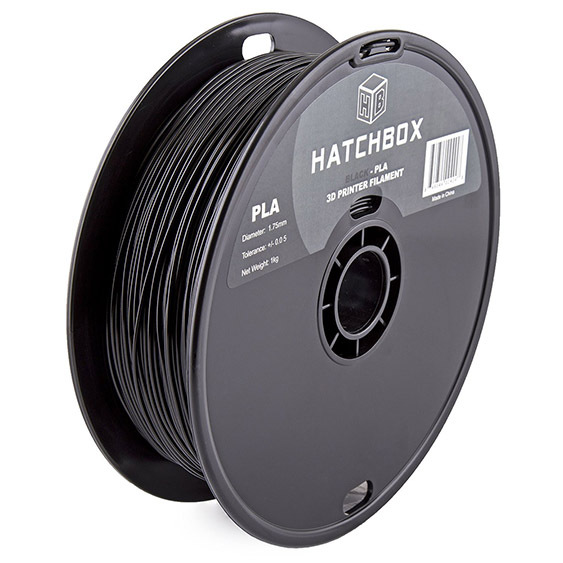 If you are ready to buy a 3D printer we STRONGLY RECOMMEND that you contact us before you purchase, even if you end up buying from somewhere else. That’s how strongly we believe in customer service, making sure you purchase the right machine and with the right level of technical support. These are incredibly dynamic tools, but with so many to pick from, how do you know which one is right for you? Do you know how to set-up the machine properly and avoid early errors and frustrations? What happens if you run into a problem? Who will support you if you do? At 3D Central we can answer all of those questions and more. 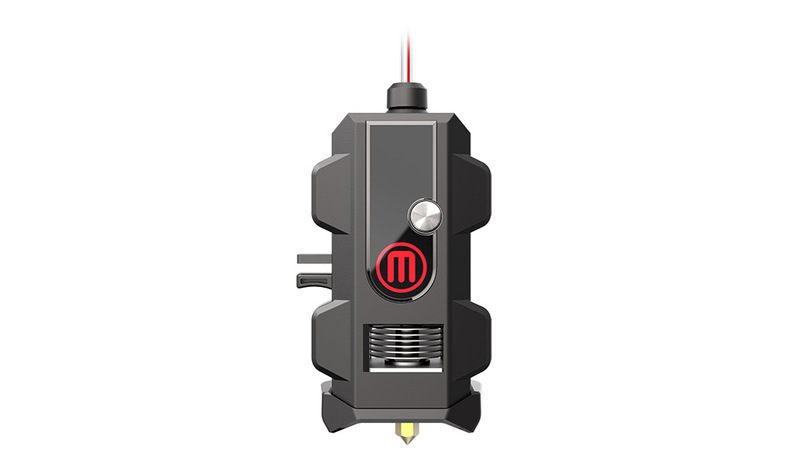 The 3D printer market is rapidly diversifying, and a printer cannot be simply boiled down to specs of build area and finest resolution setting. Some manufacturers focus on ease-of-use, while some on advanced capabilities like exotic material support. There can be trade-offs between size or speed and detail capabilities. And of course between cost and quality of the product and support. 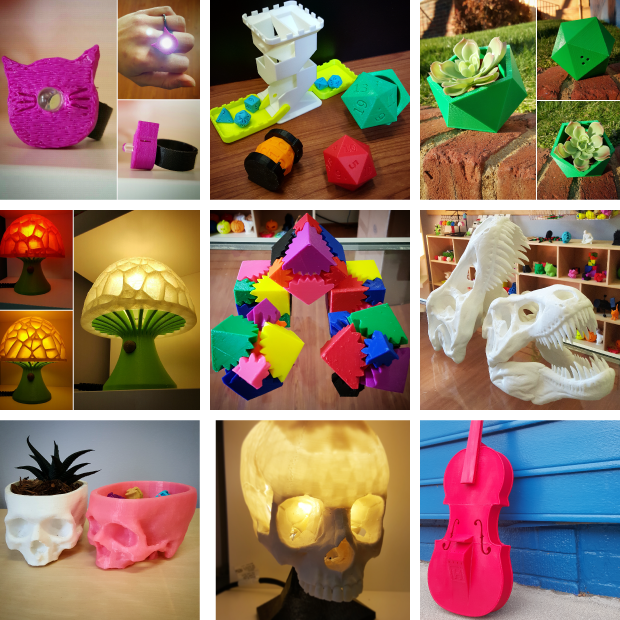 Here at 3D Central we are a full service, bricks and mortar 3D printing company. 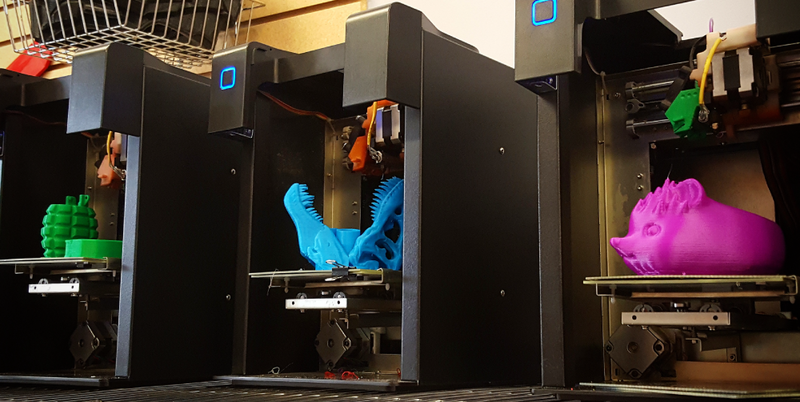 We use a wide variety of printers for manufacturing and custom design, building stuff for people around the clock. With such constant use, we’ve seen the pros and cons of many manufacturers and know which work best for a wide variety of applications. Based on years of experience we have chosen to sell the printers shown below, all at competitive prices and with a full package of support to back them up. You will not find this from any other e-commerce site that just sells printers!